Heads up! Just wanted to share that we have posted a new page on our website. 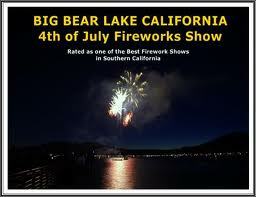 Click this up and take a peek, good info if you are coming up to celebrate Independance Day!